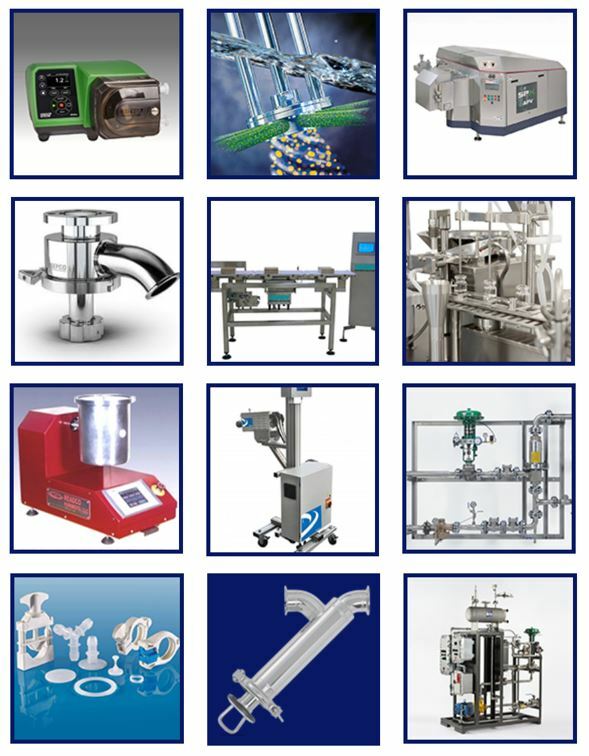 Scott Process Equipment Corp, representing premier manufacturers, offers a robust product line, helping customers in the Industrial marketplace solve design problems. Honest, straight-forward and service-oriented professionals committed to their customers, the sales team is focused on finding the right process equipment or an integrated system for each unique application. Engineers first, with decades of experience ensures their knowledge of equipment and the Industrial marketplace.